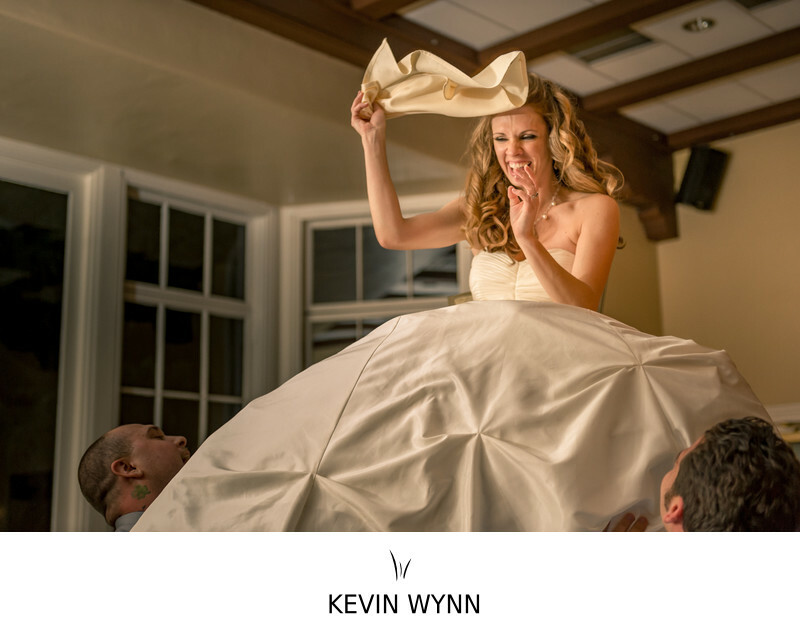 This wedding photo was taken at the Altadena Town and Country Club. Location: 2290 Country Club Dr, Altadena, CA 91001. Keywords: Altadena (51), Altadena Town & Country Club (51), Reception (165).